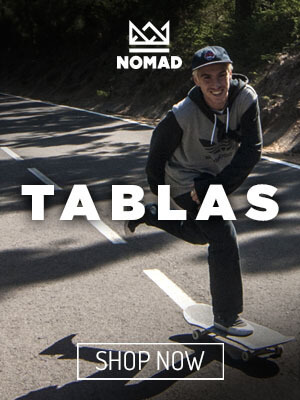 Welcome to the new website of Nomad Skateboards! 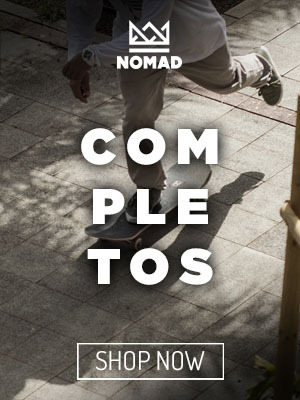 During the past months we have been working hard on renovating our brand image and you are now looking at the first steps that we made towards a new era for the Nomad Family. Just have a look around at our new site’s features. 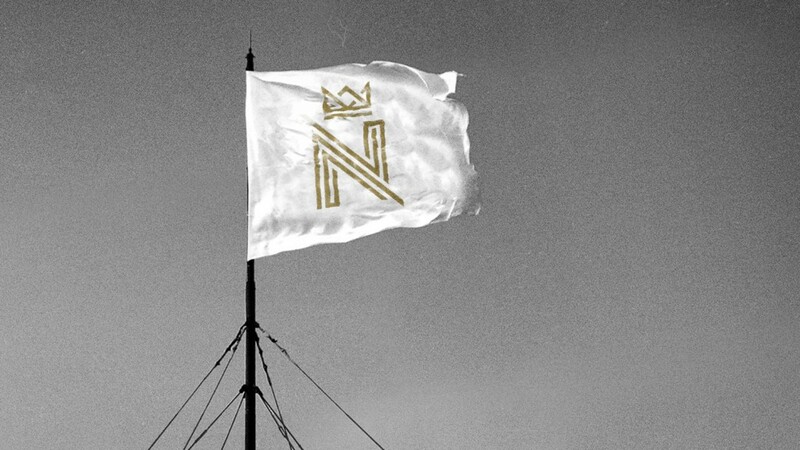 We will be regularly updating the blog, videos and wallpapers with fresh content. Furthermore we have a new collection of products in the shop that will arrive at local skate shops in Europe in June 2016. As of now we do accept pre-orders. We hope you like our new items so far. Stay tuned because there will be much more coming your way! Next Next post: Make Skate Olympic! Or not?